You’re in year one, cash flow isn’t quite where you’d like it to be, and you’re looking for a quick fix. Nevertheless, you plow forward with dreams of big paychecks and a full gym. Fast-forward a season or two and the cracks are beginning to show on your master plan of taking an entire program of young athletes and turning them into lifetime customers. Retention numbers are beginning to fall, headaches are piling up, and you’re beginning to realize that the service you are offering is no longer representative of the one you envisioned on the day that you received that first inquiry from the soccer club president. There isn’t a coach or club owner in this country that will approach you with his “hundreds” of athletes expecting to pay full price. He’s going to request volume discounts and special exceptions, as he believes himself to be holding all of the cards. When he does, you’ll feel compelled to do him a solid, offering a 25% discount to each and every one of his athletes. Those kids will happily pay $150 for a month of training that typically costs $200, and you’ll feel just fine about it because the cash infusion they’re making into your operation is going to cover that new power rack you’ve got your eye on. Life is good. This continues through the winter, kids get stronger under your supervision, foot traffic is steady in the gym, and you’ll be just about ready for a breather the moment all of these guys get back outside for practice and game play. 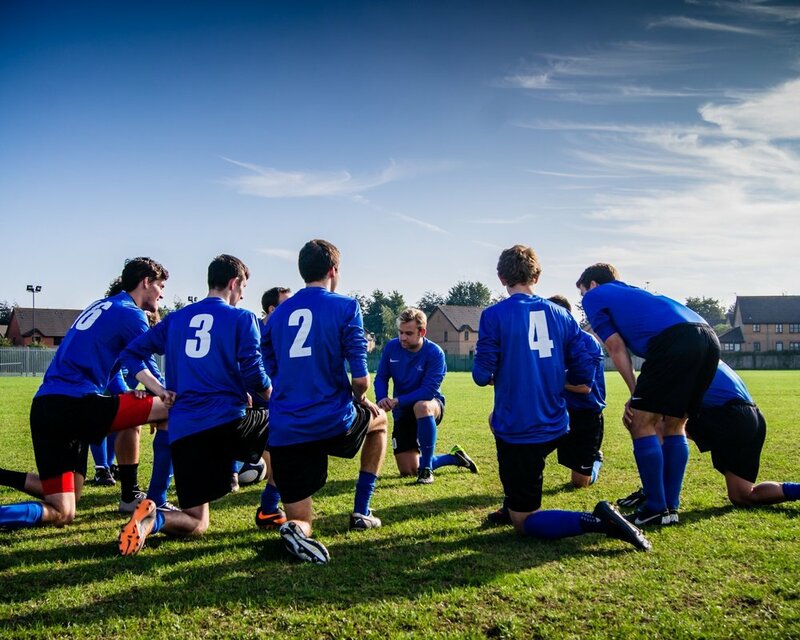 Business will grow steadily during the time that these soccer players are in-season and you’ll be feeling good about having them back in for a productive off-season ahead. You’ll find a way to plug them back into your now far busier calendar. You’ll explain that this was a discounted rate that was offered initially contingent upon an entire program worth of youth soccer players training in your space. But here we are a year later, and only 8 of the “hundreds” are back for more. The parent standing in front of you holding the Amex doesn’t care. He wants his discount, and he wants it in perpetuity. So what are you going to do? Trust me when I tell you this…you should do anything and everything you can to transition that athlete to regular rates in the immediate future. 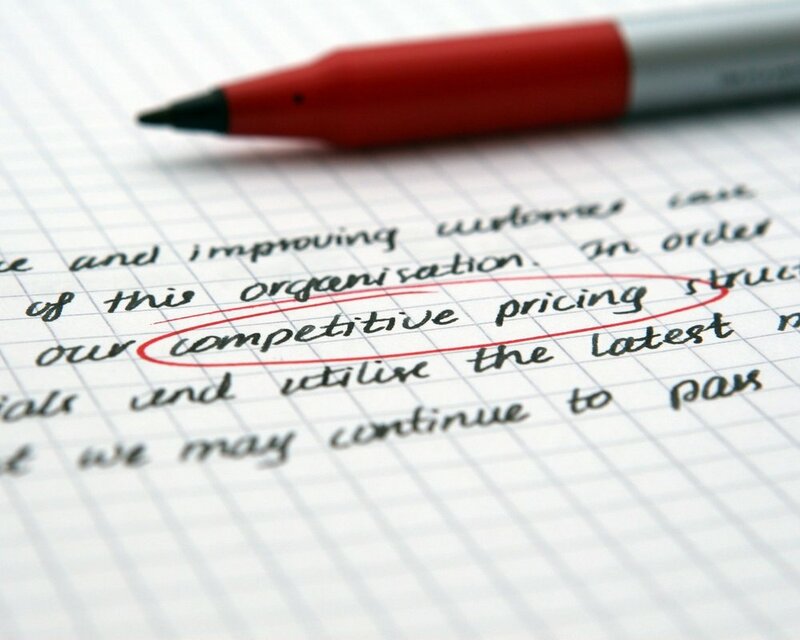 Explain the justification for your standard pricing structure, including constant reinvestment in the business in the form of quality coaches, top-notch equipment, and ongoing staff continuing education objectives. There’s nothing wrong with honoring the prior price point for a month or two, but it needs to be made clear that the move to standard rates will be effective on a designated date, and it is unfortunately non-negotiable. Or, you could just never offer a discount to that entire program in the first place and let your product and results speak for themselves in justifying the pricing strategy that already exists. Your call. If you’re anything like us at Cressey Sports Performance, you take pride in the training model you’ve put in place. Attention to detail is paramount, and individualization is arguably your biggest and most compelling differentiator. They’ll probably all get a great training effect, as it doesn’t take much to drive positive progress in the untrained teenage athlete, but will you feel fulfilled after compromising on the exercise selection format that you had in mind as you designed your initial business plan? To be clear – I see absolutely nothing wrong with good old-fashioned group programming and group training. There is a time and a place for everything, and many of the best gyms in the world crush it in this model. My point here is that this adjustment is a significant deviation from the business and training model you’ve built your reputation around, and you need to ask yourself if you’re comfortable delivering a service that isn’t in line with the expectations of the athletes and parents who may already be aware of your brand.. The smaller your client-to-coach ratio is, the more control you have over the product that results from your instruction. If you’ve got eyes on every rep of a training session spent supervising a small handful of athletes, it is unlikely that improper execution takes place, or dissatisfied clients go unnoticed. As those groups grow larger, and entire teams roll through your space, the likelihood of quiet athletes remaining disengaged in the back of them room increases. While you know they’re getting the instruction they need to avoid injury, you may not be delivering an experience that makes them passionate about the training. The athletes who truly thrive in this setting are the ones who are advocates for themselves, while the quiet kid is the one who goes home feeling uninspired. That very same quiet kid is likely to fall on the wrong side of your retention issues when the next off-season rolls around, but that wont stop him from discussing his experience in your space. The thing you need to remember is that every single athlete who walks through your door has the potential to either be a valued brand advocate, or a destructive word-of-mouth force that crushes your lead-generation objectives. It doesn’t matter if they worked with you for a single day, or multiple months…they all leave your space with the ability to discuss the experience. So, you need to be honest with yourself – are you putting your business in a position to maximize the odds of delivering a positive training experience that will be discussed in a positive light further on down the road? If churning a whole team worth of athletes through your space is going to result in a less-than-inspiring training experience for a handful of kids, is it worth the potential damage that could be inflicted on your brand reputation? I may not have sold you on the idea that biting on that offer from the local club team is a bad move. That’s fine, as I have no business telling you definitively how to run your business. This being said, if you’re going to move forward, I implore you to identify the gym or gyms in your part of the country that have mastered the art of this large group team training concept and get into their space to see it in action. They’ve likely spent years fine-tuning their approach, and built a model that was designed to accommodate this format from the start…not because they needed a quick infusion of cash.